You're never fully dressed without a smile, so what will your lips be wearing next? 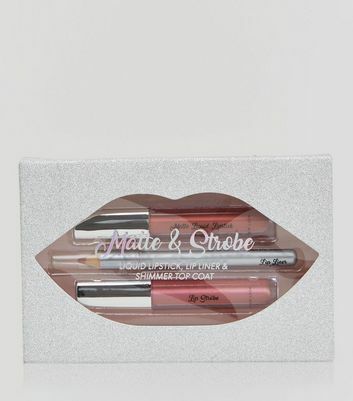 Is it a matte liquid lipstick in statement red or a holographic lip gloss in dusty pink? Whatever you decide, we've got a lip colour to compliment any outfit you create. Don't forget to lock it in with our prime and fix lipstick base!